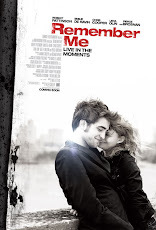 Pattinson Ladies: 'Cosmopolis' release date in Belgium! 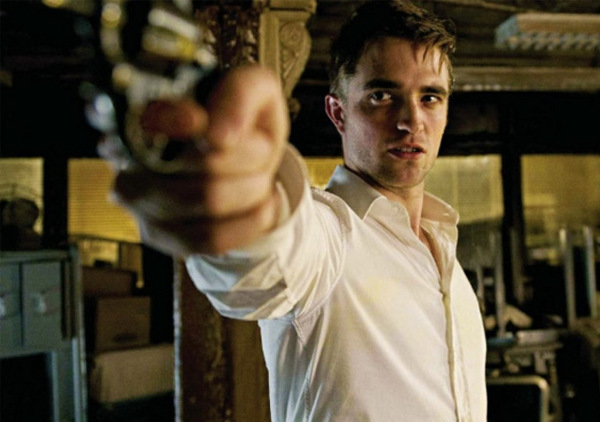 'Cosmopolis' release date in Belgium! Cosmopolis will be released in Belgium on May 30th!